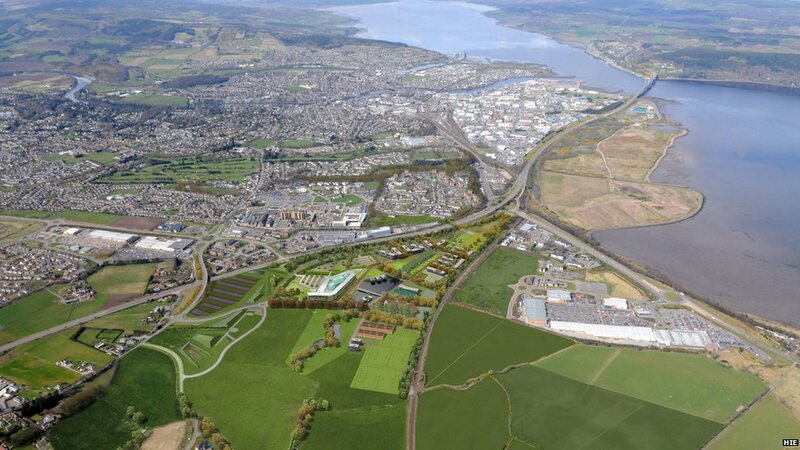 On land just off the A9 on the edge of Inverness a new campus is being developed by Highlands and Islands Enterprise. 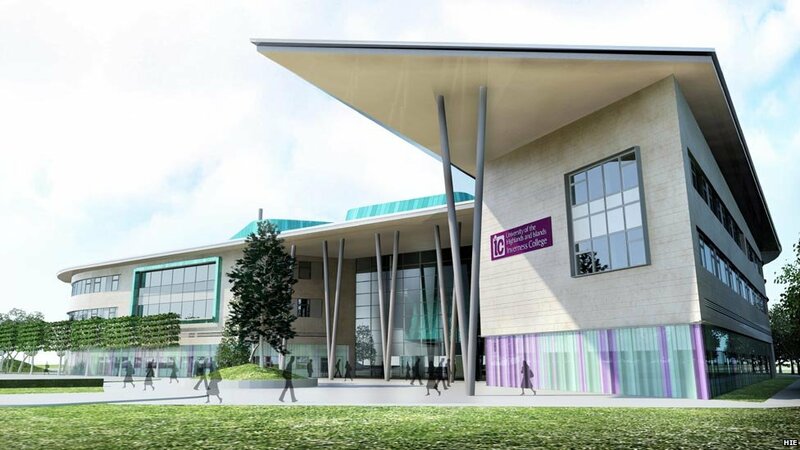 HIE has invested £25m in the project which will provide a new home for Inverness College UHI, an enterprise and research centre, a life science building, sports facilities and a hotel. The campus is being created on 215 acres (87ha) on the east side of the city. Infrastructure work is almost complete on 89 acres (36ha), HIE has said. Another part of the site will be turned into 30 acres (12ha) of parkland. 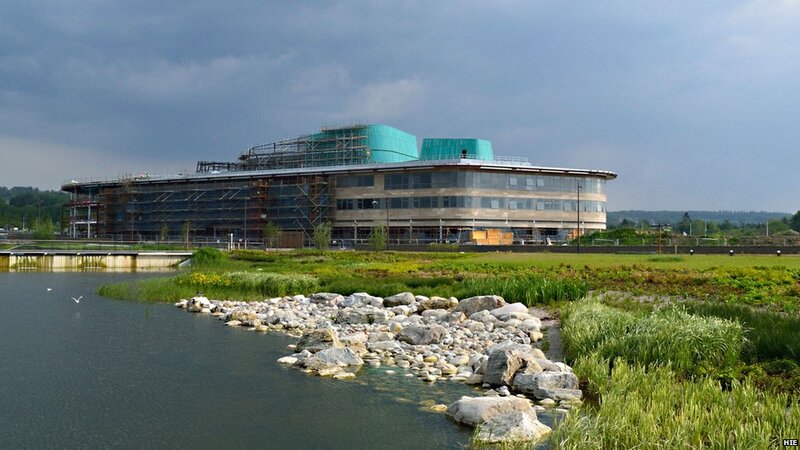 Construction of the new £50m Inverness College UHI building is already well under way. It is due to be completed by next summer and available for the 2015-16 academic year. Once open, the new college will be able to accommodate more than 6,500 full-time and part-time students. 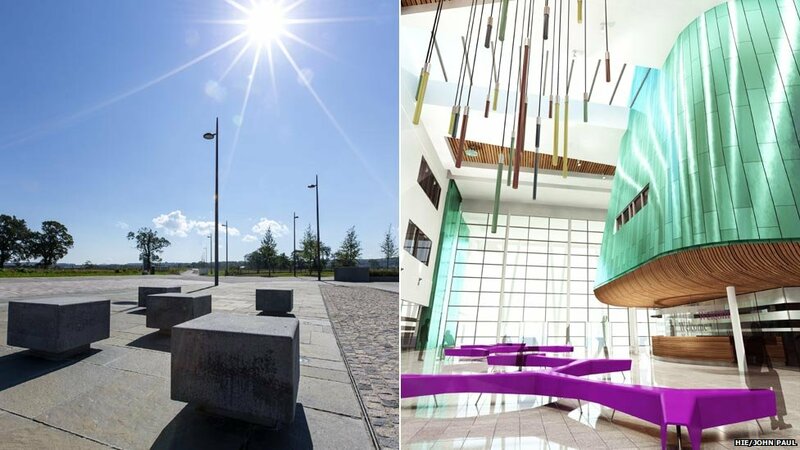 Some areas of landscaping have already been finished on the campus, while an artist’s impression gives an insight into how the reception zone of the new college will look. 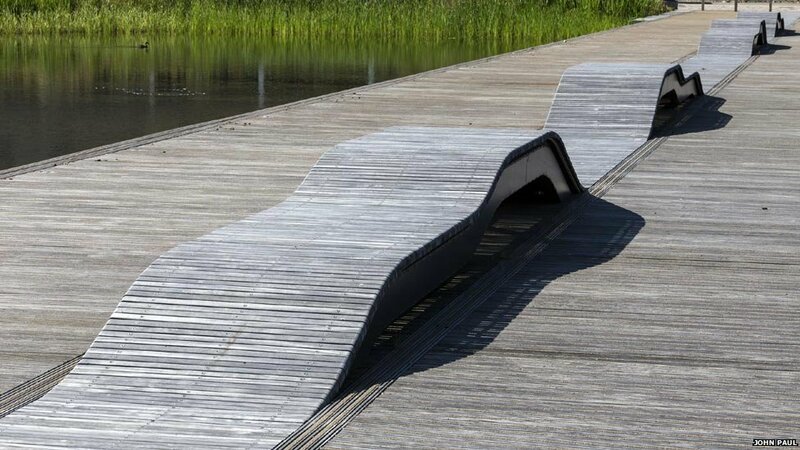 HIE has sought innovative designs for outdoor seating and bus shelters. 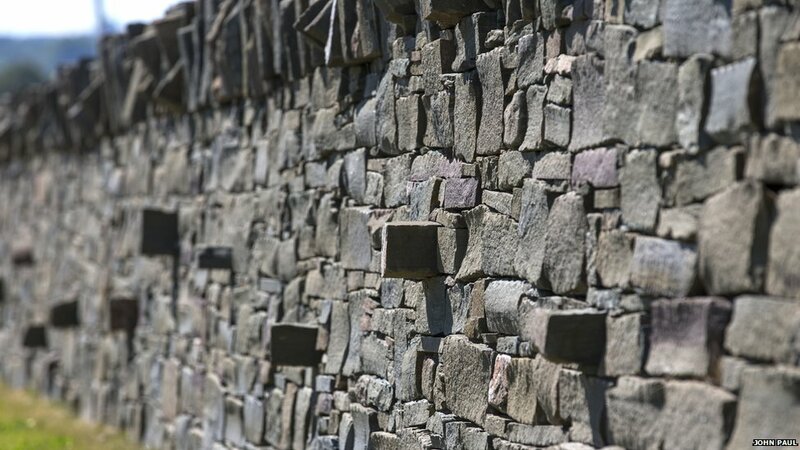 But more traditional features, such as hand-built drystone walls, have also been added. 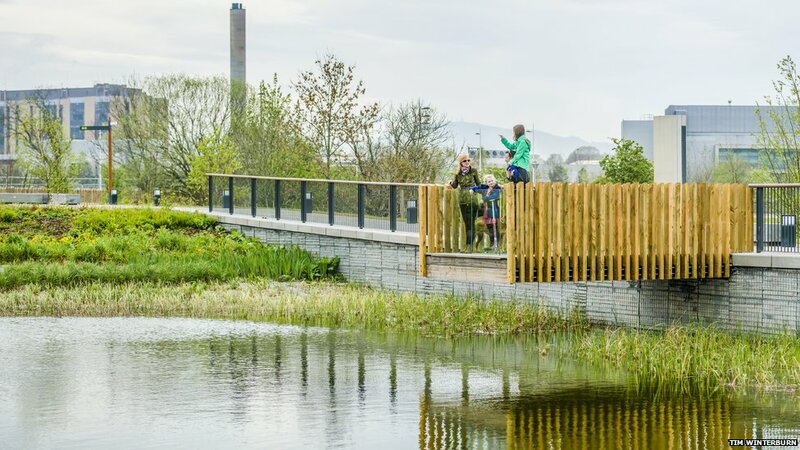 An artificial lochan has also been constructed with a viewing platform giving views over it and parts of Inverness, including the Raigmore area. 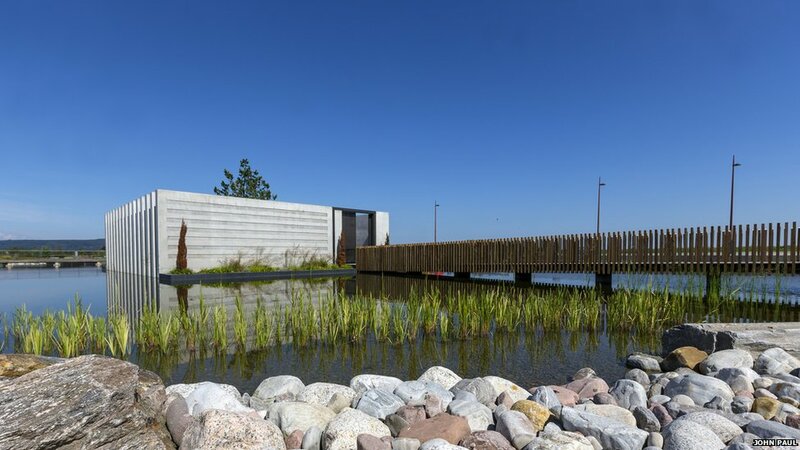 An outdoor gallery has been constructed on an island on the lochan. 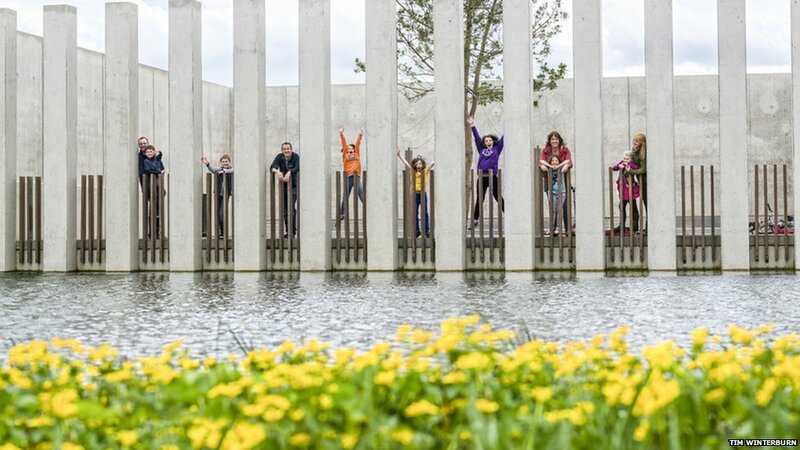 Dubbed the Island Gallery, it will be offered as an outdoor venue for cultural events. 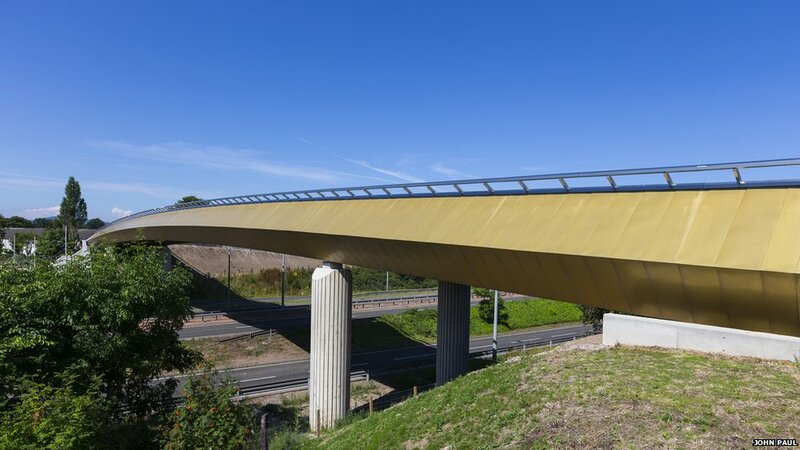 Pedestrians and cyclists will be able to access the campus using a crossing called the Golden Bridge. 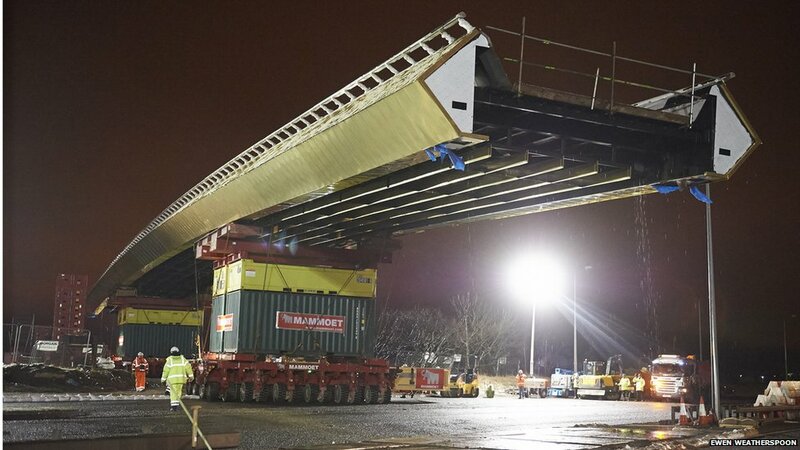 Lifting the span of the bridge into place required the closure of the A9 in April last year. The operation was to be done in a single night, but work was halted when a wheel section of one of the jacks buckled. The bridge was successfully installed the following night. Has anyone been here? please let us know if you have and when it was?